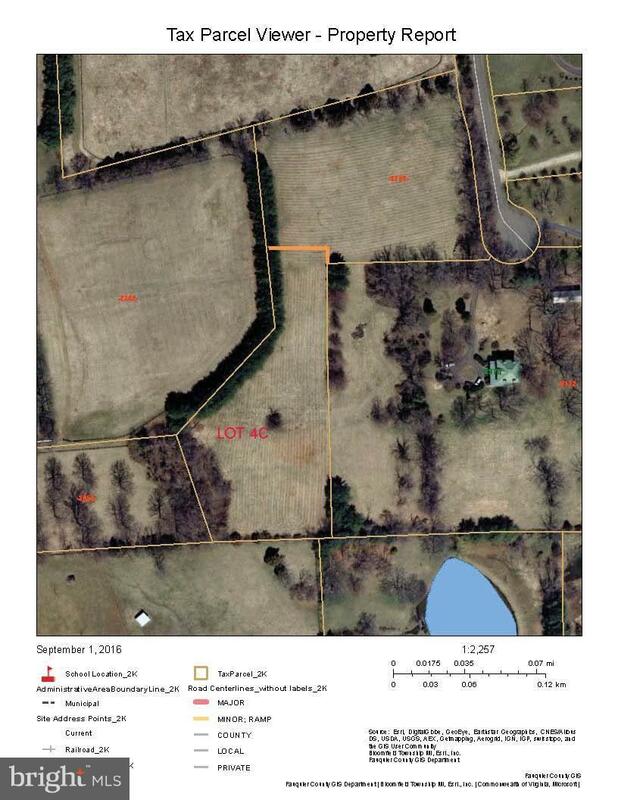 Beautiful private 2.62 acre building lot (4C) in Warrenton on Leeton Lake Dr., certified for 4 bedroom conventional septic. Ready to build. Perfect Town & Country location. Only 6 MINUTES to Warrenton. 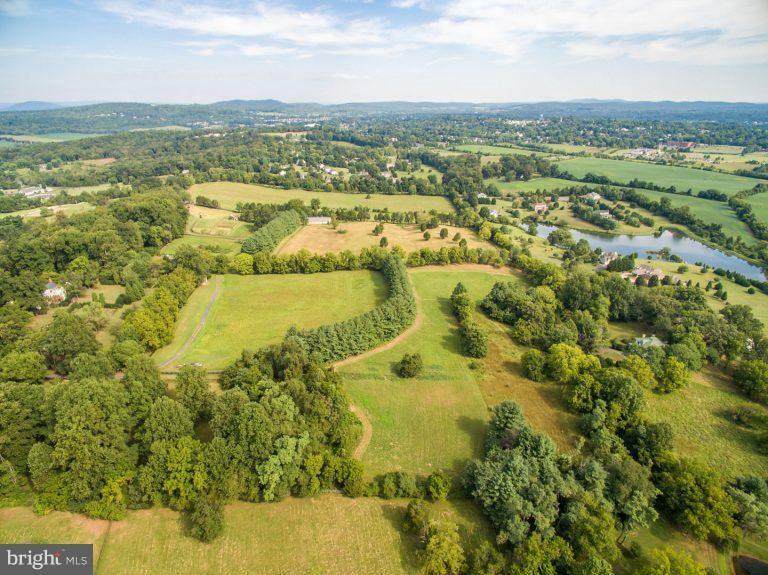 Surrounded by high end homes, Seller will build to suit, or bring your builder, buy now and build later. See documents. Light restrictive covenants will be recorded before sale. Address is for adjacent lot. Listing courtesy of Southstar Properties.